DHD have produced the new HRD Global Product Brochure for Contentive. 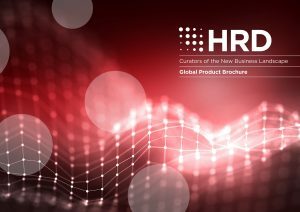 HRD is a community of global HR Directors and C-Suites, who are able to connect, learn and challenge the status quo, helping them to lead their organisation through the new business landscape. Their content reaches over 100,000 business leaders through our events, publication and digital offerings. The HRD portfolio has a loyal following across the UK, Europe, North America and parts of Asia. As technology evolves, the world of work continues to shift. Our community consists of decision makers, who have the power to shape the success of their organisation with cutting-edge infrastructure and sustainable development. We are now driving transformation in unprecedented environments – breaking conventional models and finding new ways to guide people through uncertainty and ambiguity. Our audience are at the core of this pivotal movement. The HRD Community is made up of HR Directors, C-Suites, industry experts and thought leaders. They are highly invested in collaborative learning and future-proofing their organisation. With 18 years under it’s belt, the UK summit is HRD’s flagship event. Our award winning summit provides the HRD community with the perfect platform to connect and learn, with global business leaders. 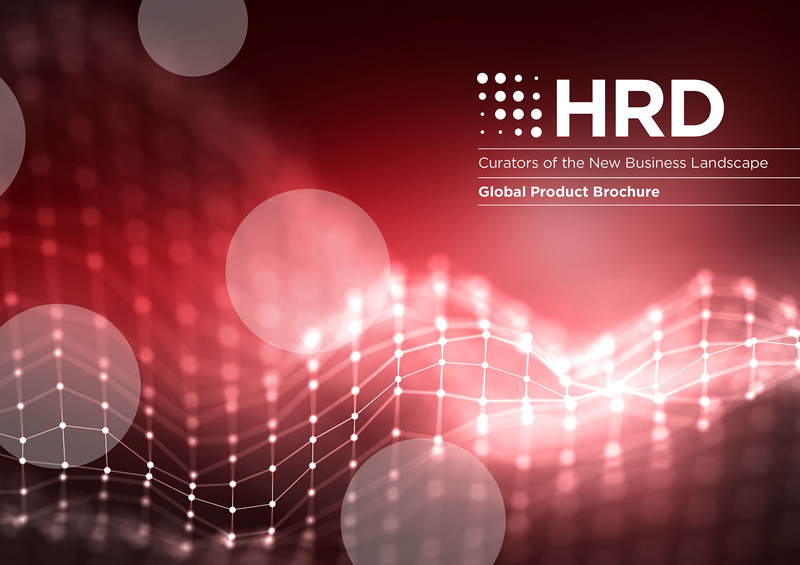 HR leaders in attendance get access to thought-provoking content from thought leaders from around the world, and exposed to the most innovative technology transforming the HR landscape. Now in it’s 9th year, HRD Summit EU hosts over 400 HR and business leaders with a pan European focus. Pioneers from over 42 countries, leading HR and business strategies across Europe can access the two day summit packed with over 45 hours of thought-provoking content, and connect with the greatest minds in business. The inaugural HRD Summit US will be taking place in Boston this year where over 300 HR and business leaders will be coming together to spark debate, and learn new ways to drive change in their organisations. HR leaders at the event will experience a new event format where they will be introduced to our design-thinking colabs, access and tour the tech village and most importantly have meaningful conversations with industry partners. HRD Connect is a media publication which provides expert analysis, intelligence and resources for senior HR leaders. Throughout the year, members of the community are able to stay informed and up to date through our carefully curated content and benchmark their work against other organisations. The community consists of over 25,340 subscribers who are kept informed on the industry through our carefully crafted and research led content. Compass: People Leaders Guild is a global series of private round table conferences held exclusively for the world’s c-suite professionals from world leading multi-national organisations. This is an invite only event where attendees are carefully hand selected and are given the opportunity to address the pressing issues facing modern workplaces, guiding company cultures towards meaningful change. HRD Guilds is a private and exclusive platform where HR leaders engage in transformative conversations. Members are able to connect with one another, benchmark business strategies and discuss some of the topical issues facing the HR landscape as leaders continue to future-proof their organisations. HR leaders in these communities will be able to access and get advice from and expert community all year round and on the go. The HRD Awards series, now in it’s 9th year recognises and celebrates outstanding business achievements. From organisational strategy, HR innovation through technology and talent management, HR teams are awarded for their organisational excellence. With over 800 people attending every year the awards brings together leading organisations and partners who have transformed HR.